The Improving Access to Behavioral Health Information Technology Act now heads to the House, where there is similar bipartisan legislation. A bipartisan bill cleared the U.S. Senate on Tuesday, which gives the Centers for Medicare and Medicaid Services the authority to offer incentives for behavioral health providers who implement electronic health records. The legislation now heads to the House where it will be reconciled with similar legislation. The Improving Access to Behavioral Health Information Technology Act is meant to offer funds to providers who were left out of the original $38 billion EHR Incentive Program, with the aim of helping them coordinate care for patients with addiction and mental illness. Psychologists, community mental health centers and psychiatric hospitals were not part of the meaningful use program, but the bill – first introduced in August 2017 by Senators Sheldon Whitehouse, D-Rhode Island, and Rob Portman, R-Ohio – wants to give CMS the ability to disburse incentive payments to those and other behavioral health providers. "It’s critical that we have the ability to communicate issues easily and effectively, particularly with primary care providers, and this bill goes a long way towards leveling the playing field and making sure those suffering from mental health issues are not treated differently than anyone else," said Mary Marran, president and chief operating officer at Providence, R.I.-based Butler Hospital, a psychiatric and substance abuse facility, in a statement supplied by Whitehouse's office. 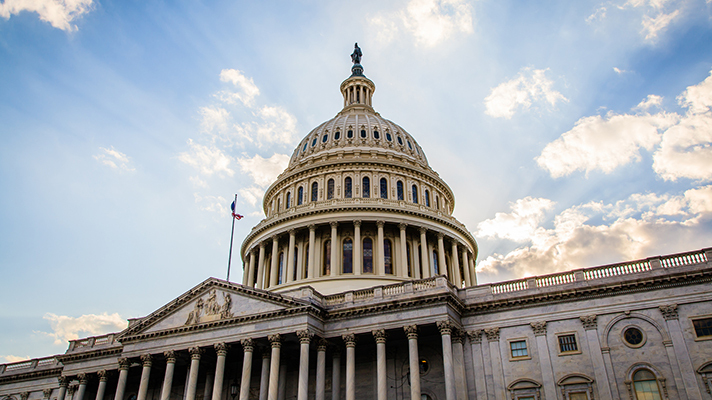 The legislation, cosponsored by Senators Bill Cassidy, R-Louisiana, and Debbie Stabenow, D-Michigan, calls for CMS to first set up a demonstration pilot that would give incentives to behavioral healthcare providers for adopting and using EHRs. The bill now heads to the House, where Reps. Lynn Jenkins, R-Kansas, and Doris Matsui, D-California, introduced companion legislation this past summer that would authorize a demo project to give clinical psychologists, social workers and mental health and substance use treatment facilities money for EHR uptake. "Electronic records help doctors and other providers make better decisions about their patients’ care," said Senator Whitehouse in a statement. "Americans who receive substance abuse and mental health treatment should benefit from that technology, too. This bill would test the use of electronic health records by mental health providers to care for patients who too often are left behind." Portman added that the "common-sense bill" would "help bring our behavioral health system in line with physician healthcare by enabling the same incentives for substance use and behavioral health providers that other medical professionals have received."